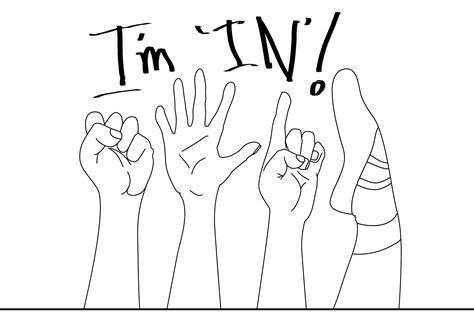 Press Release: Introducing Together Inspiration Acts Inc, a Tax-Exempt 501(c)(3) Non-Profit Corporation! 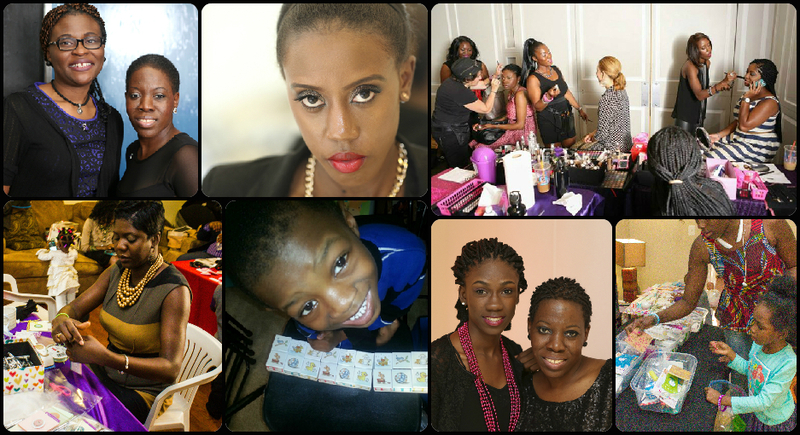 A representation of the many collaborations and partnerships that empower us to make an Impact in the Community! 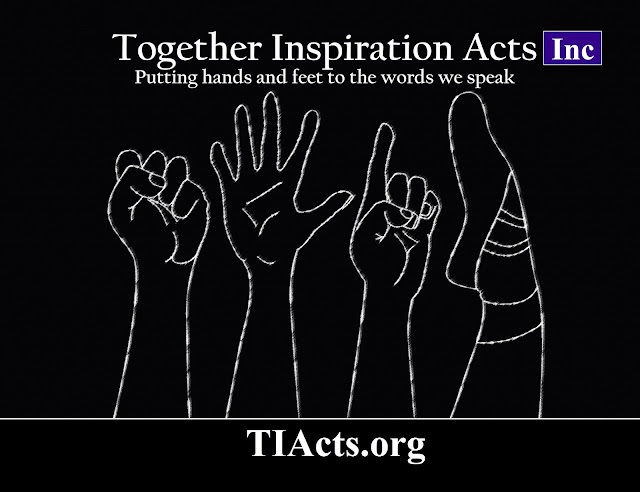 (Baltimore, MD, June 10, 2015)-- After months of dedicated service to the community, Together Inspiration Acts is now an Incorporated Tax-Exempt Non-Profit Organization! Inspired by the generous donations of Friends, Colleagues and Service Partners this year, and given a strong referral from Financial Adviser, Service Partner and Friend, Robin Haynes of Understanding Finances, this long-time dream was mobilized! We have enjoyed the consultation and expertise of none other than Non-Profit Consultant The CEO Tamira Dunn of Dream Girls Mentoring Program Inc. and Elijah's Hope Foundation Inc.
Tamira's professional services expedited the process and has made it possible to claim this victory today. 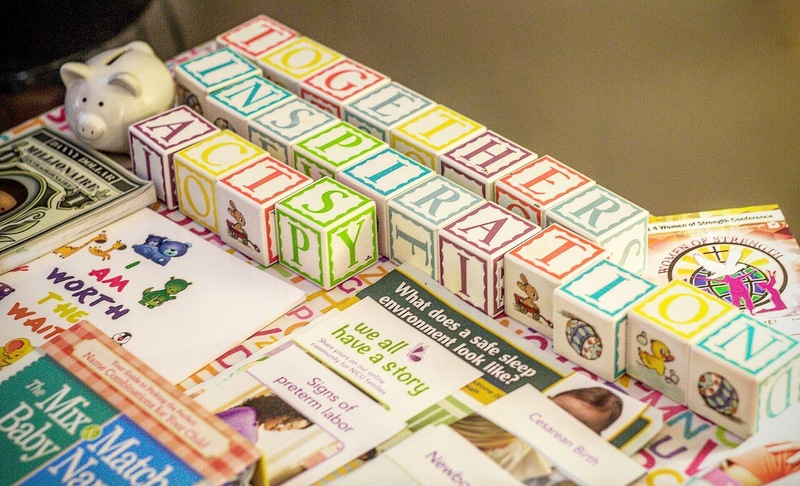 The Mission of Together Inspiration Acts is to promote the health, safety and well-being of women, their children and the communities that support them through professional engagement. Henceforth, the Vision of Together Inspiration Acts Inc is to inspire skilled professionals to engage with the community through direct outreach, media, campaign, advocacy, philanthropy, health awareness, and civil responsibility. 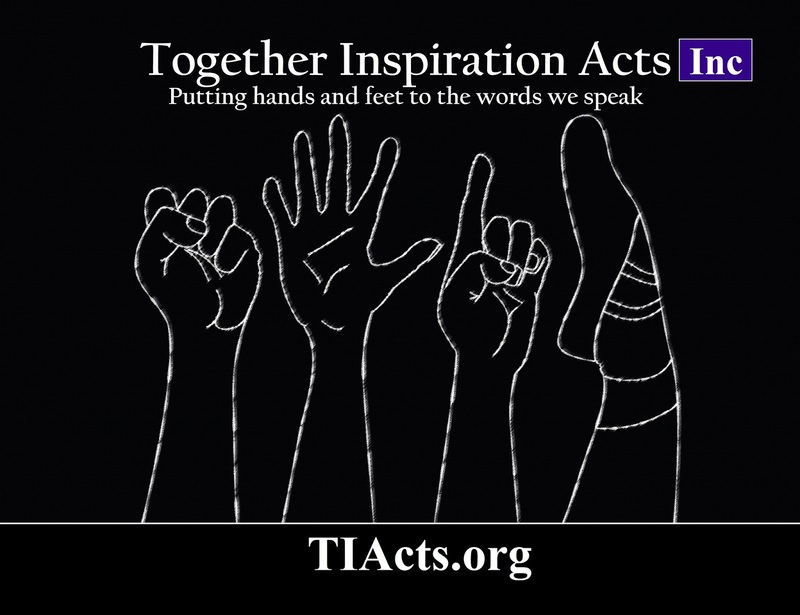 With the Motto of Putting Hands and Feet on the Words We Speak, TIActs Inc challenges professionals to embrace opportunity aside from the mundane obligation. 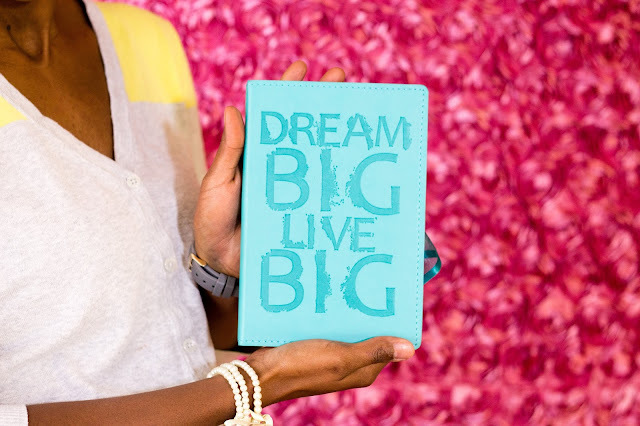 With the belief that one hour can yield more impact than years, we are inspired to act together and encourage all to Stop Saying, but rather, Start Doing & Start Being. What began as a volunteer effort 2013 has evolved into so much more! 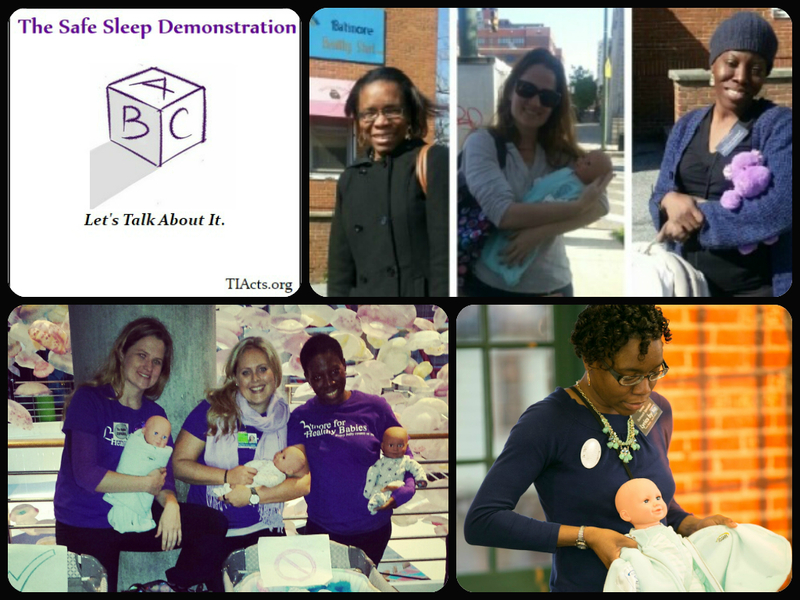 The first intervention called The Safe Sleep Demonstration has supported local Perinatal Interventions including The Safe to Sleep Campaign, Dream Girls Mentoring Program, Baltimore Healthy Start Home Visiting and B'more 4 Healthy Babies. TIActs has been further empowered by Funding from the March of Dimes to promote Perinatal Education within the intimate gathering of the traditional Baby Shower. 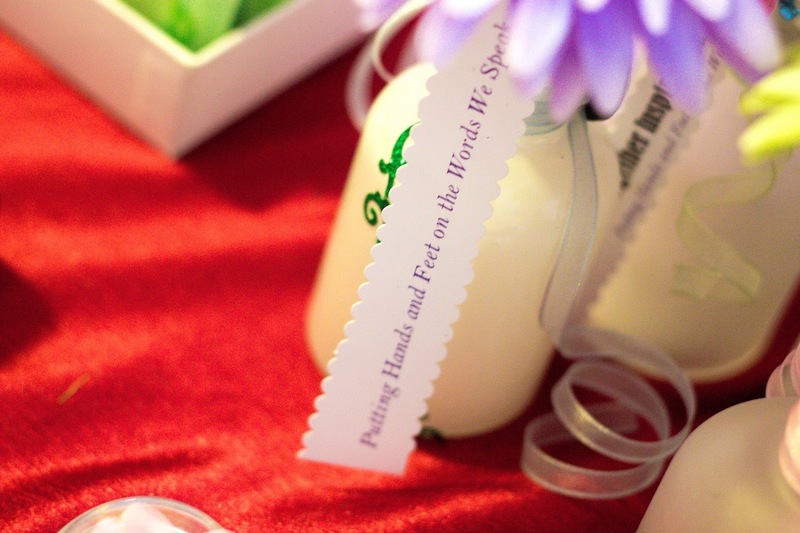 The Perinatal Edutainment Project seeks to educate using games with the goal of passively teaching concepts that are critical to the health, safety and well-being of mothers and their new babies. 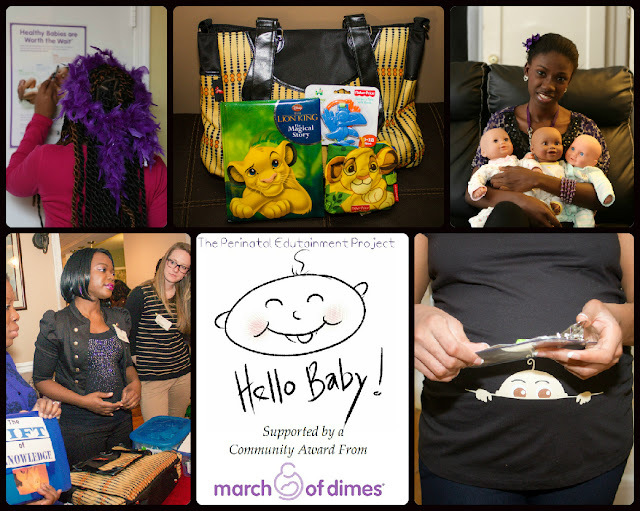 The March of Dimes has now extended support of Perinatal Edutainment in the community and group education setting! Educating, Inspiring, Impacting and Entertaining with our Baby Shower Intervention! 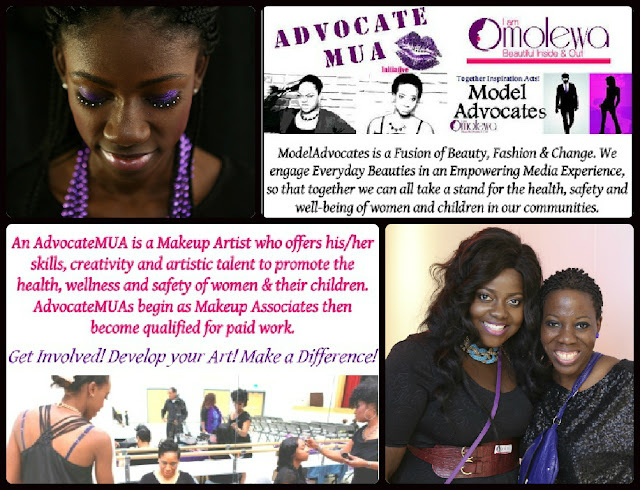 In an effort to harness the power in beauty, TIActs spearheads 2 exciting partner advocacy projects ModelAdvocates and AdvocateMUAs which focuses on speaking up for women and children who face challenging circumstances deemed beyond their control. Now planning the ModelAdvocates/AdvocateMUA Project Launch on October 3, 2015!!!!! Together Inspiration Acts offers a wide range of opportunities including Service-Learning Opportunities, Pro Bono Consulting for Professional Services, Internship Opportunities for talented students, and Paid Opportunities for targeted Skilled Professionals. Making a difference has many faces. Find your fit..